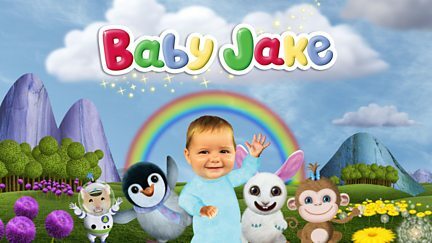 Series which mixes live action and animation, featuring the magical Baby Jake, who giggles and gurgles his way through enchanting adventures. Browse content similar to Baby Jake. Check below for episodes and series from the same categories and more! Series featuring Baby Jake, who giggles and gurgles his way through enchanting adventures.